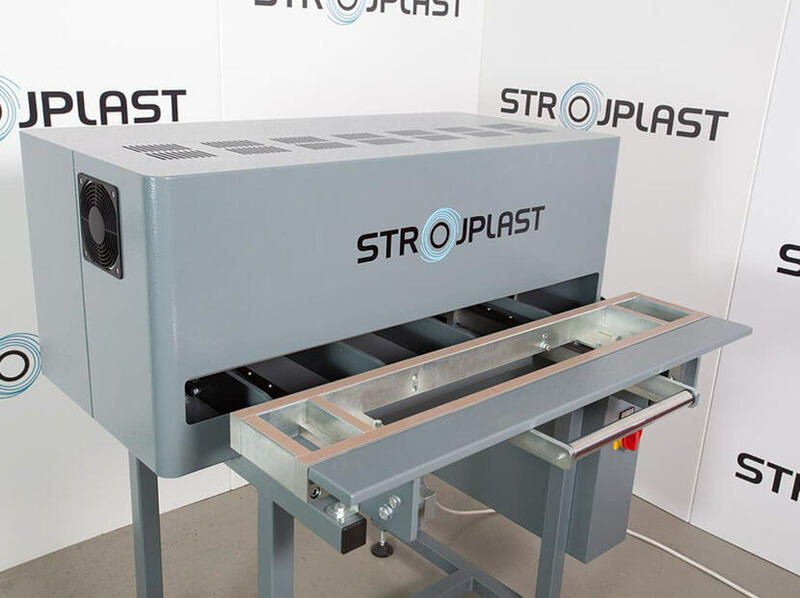 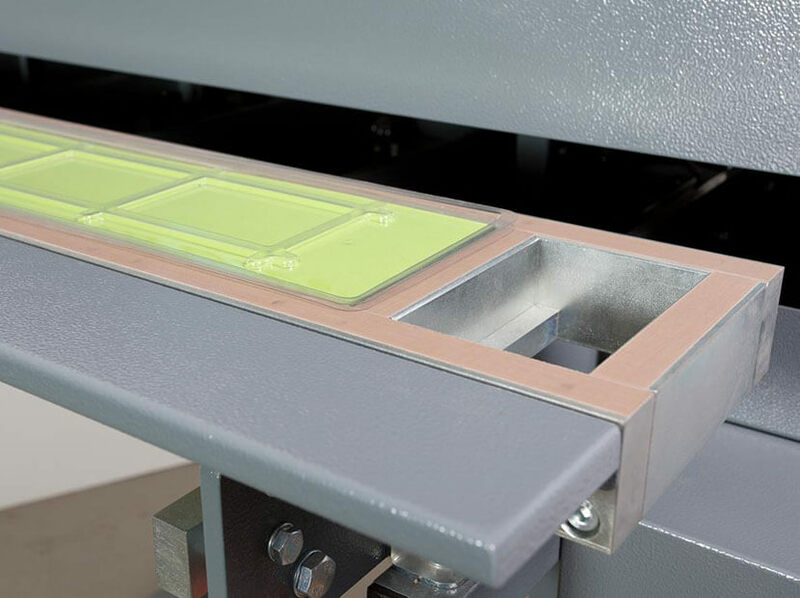 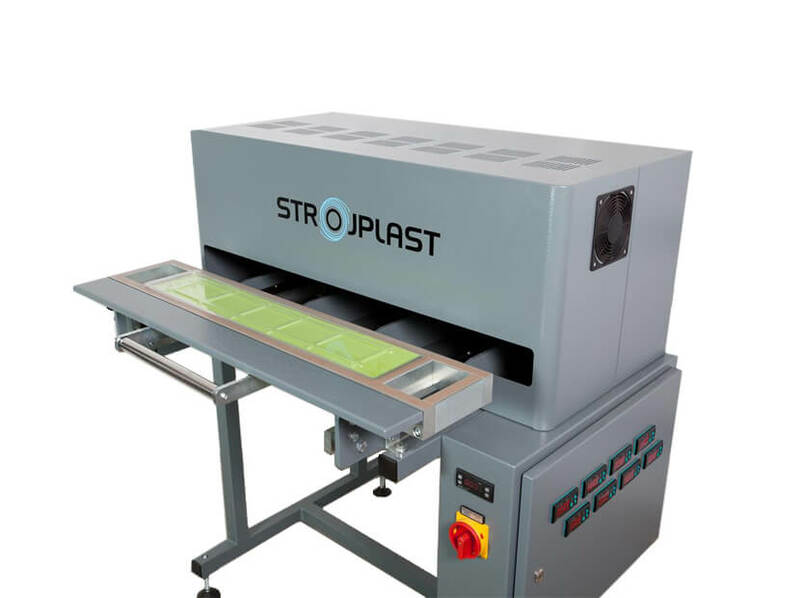 We design tailor made shuttle blister sealers to exactly meet requirements – especially valuable approach when big sized products need to be sealed. 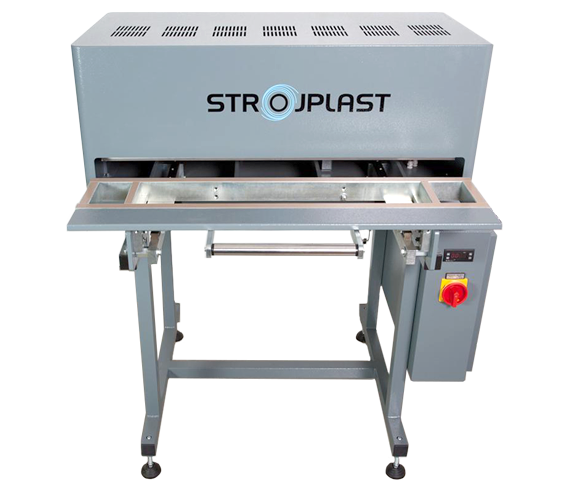 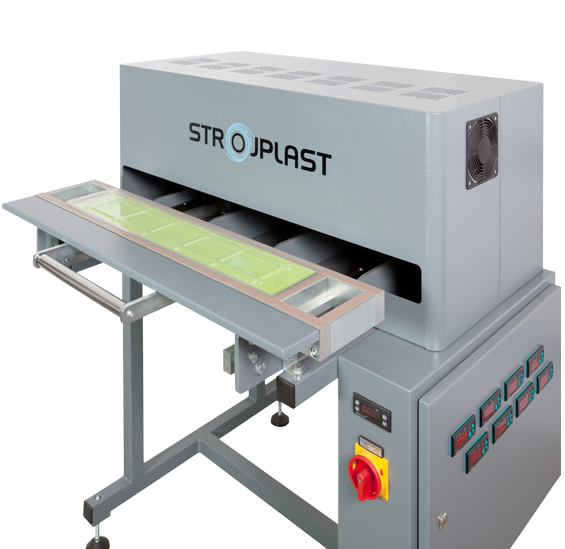 Single-station sealers are in the class of small capacity blister sealers. 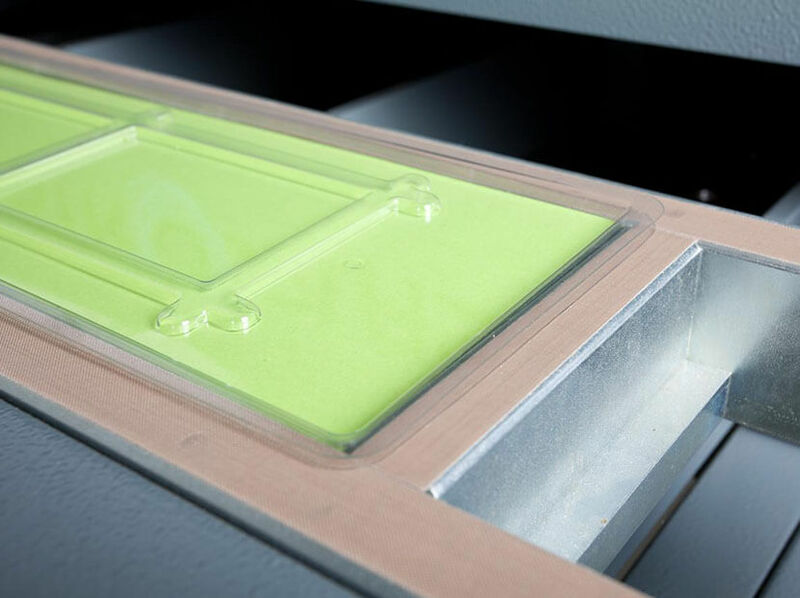 Secure seal is guaranteed with precise control of sealing parameters (time, temperature, depth of sealing tool). 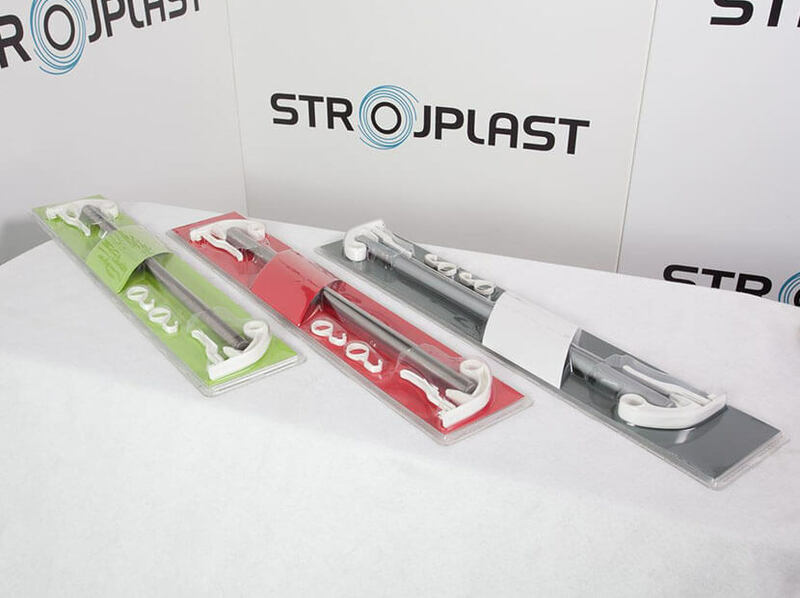 Coated sealing tools provide perfect aesthetics of the seal. 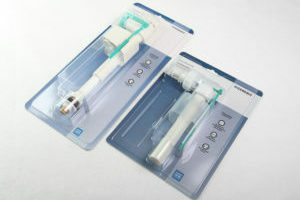 Quick and simple changing of face plate tooling allows sealing packages of different dimensions.